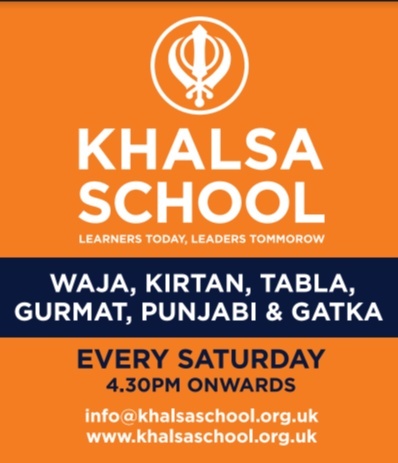 The word "Khalsa" means "pure", Khalsa's are Sikhs which have undergone the sacred Amrit Ceremony initiated by the 10th Sikh Guru, Guru Gobind Singh. The Khalsa order was initially created on Baisakhi Day March 30 1699, with Guru Gobind Singh baptizing 5 Sikhs and then in turn asking the five Khalsa's to baptize him. 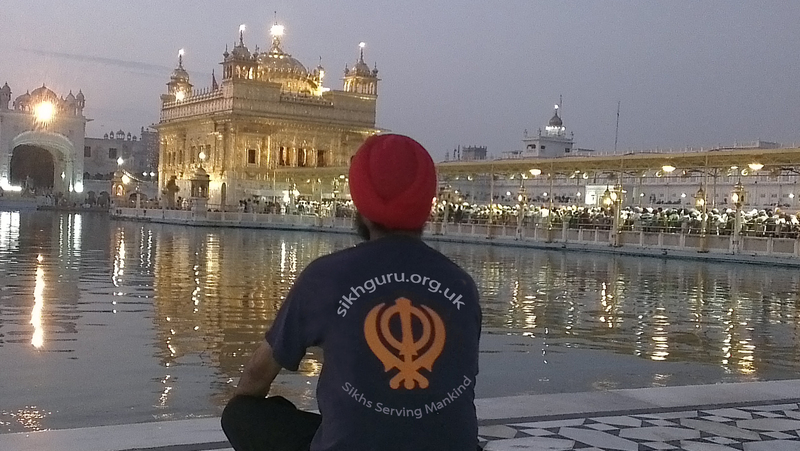 Following this the Guru personally baptized thousands of men and women into the Khalsa order. The Khalsa baptism ceremony is undertaken as part of ones own personal spiritual evolution when the initiate is ready to fully live up to the high expectations of Guru Gobind Singh. All Sikhs are expected to be Khalsa or be working towards that objective. The initiate is required to wear the physical symbols of a Khalsa (the 5K's at all times as well as follow the Khalsa Code of Conduct. What are the five K's?